The erosion of empathy in healthcare is a well-known phenomenon in medical schools. According to a 2009 study for the NCBI, erosion of empathy begins in most medical students from the third year and continues to decline until graduation. The study concluded that ironically the deterioration of empathy occurs just as the curriculum begins to shift towards patient care. But why does this occur with such precise regularity and could one pediatrician’s unconventional approach provide a ray of hope for emotive patient care? Not only does it become more painful to empathize as context improves, but physicians are more exhausted than ever. This leaves them less able to be empathetic to begin with. Physicians that are burned out and depressed have admitted that they were less engaged with their patients. 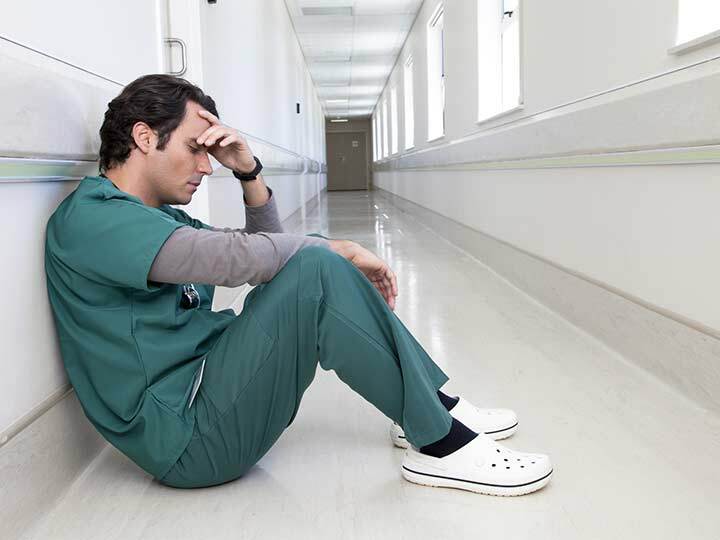 In a survey of 15,000 physicians, Medscape found that 43% of respondents felt burned out and a further 15% were colloquially to clinically depressed. If doctors need to depersonalize their patients in order to effectively treat them, is empathy in healthcare worth the sacrifice? That question should ultimately depend on how valuable empathy is, so what does the research say? How Important Is Empathy in Healthcare? 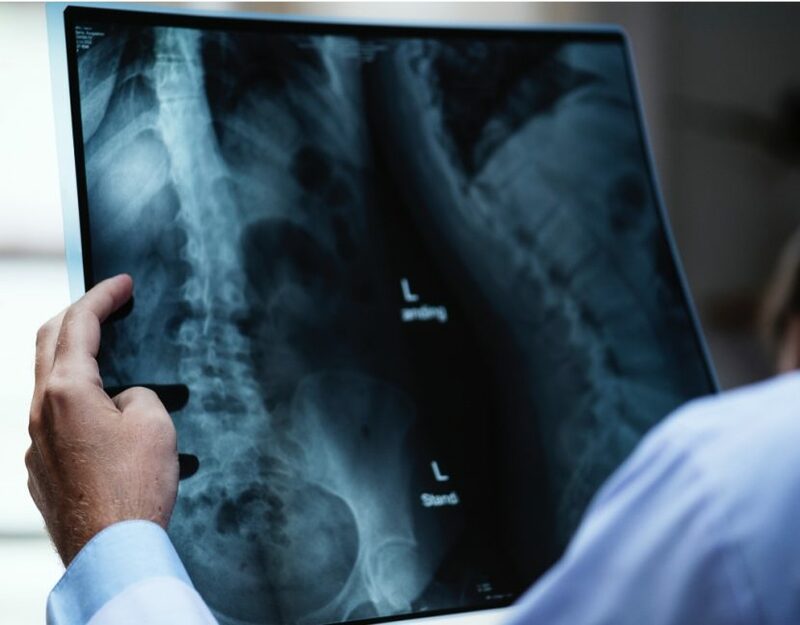 A study first published by the Canadian Medical Association Journal in 1995 found that effective physician-patient communication had an impact on patient health. The second most common outcome affected, after immediate emotional benefits, was symptom resolution. Empathy in healthcare was also linked to better medication adherence and fewer malpractice cases. It is clear that there is much to be gained from more emotive patient care. The findings of the study were reinforced in dramatic fashion when a pediatrician from California captured the public’s affection in 2018 with a highly compassionate gesture for his young patients. In an interview at a GDS Summit, Tony Adkins shared elements of the philosophy which led him to start dancing with the extremely ill children in his care. 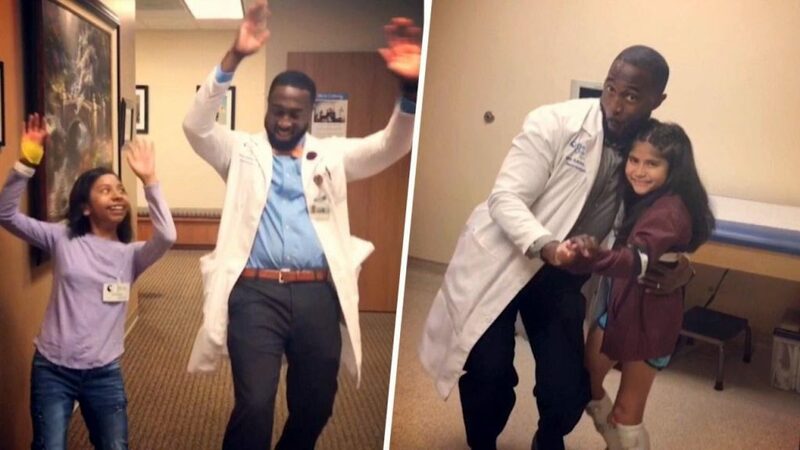 He believes that making sure patients have as good a time as possible is essential. Treatment can’t be replaced, but he argues effectively establishing connections with patients can sometimes be more effective than further increases in pain medication. For Adkins, the most important thing is the well-being of his patients. Patients’ wellbeing may be inseparable from the healthcare industry. But it is critically important that this is not only treated as a practical issue. At the same time, a complicated supply and demand problem is causing extreme pressure on physicians. In spite of their best intentions, emotional erosion is an unfortunate reality for most students. Ironically, empathy in healthcare becomes more difficult to achieve as physicians progress because of their compassionate motivations. But by embracing Adkins philosophy, providers of healthcare can rediscover the intrinsic sense of empathy in healthcare and improve patients’ experience, as well as their health.